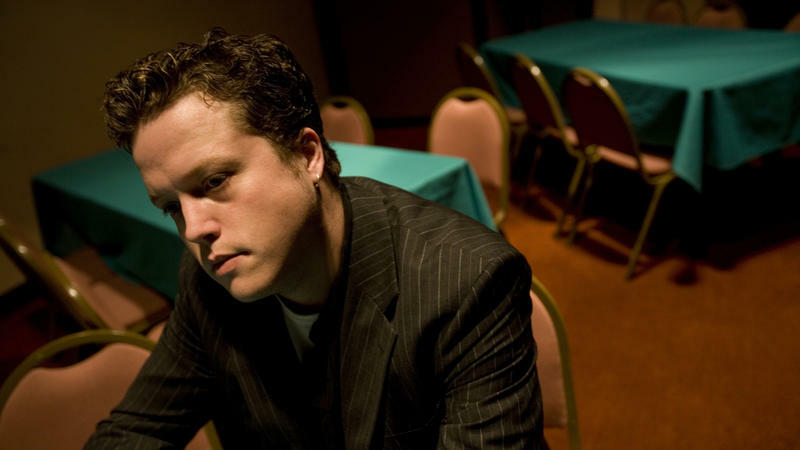 Stephen Thompson is an editor and reviewer for NPR Music, where he writes the advice column The Good Listener, fusses over the placement of commas and appears as a frequent panelist on All Songs Considered. Since 2010, Thompson has been a fixture on the weekly NPR roundtable podcast Pop Culture Happy Hour, which he created and developed with NPR correspondent Linda Holmes. In 2008, he and Bob Boilen created the NPR Music video series Tiny Desk Concerts, in which musicians perform at Boilen's desk. In 1993, Thompson founded The Onion's entertainment section, The A.V. 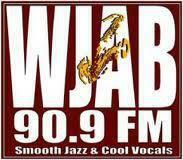 Club, which he edited until December 2004. In the years since, he has provided music-themed commentaries for the NPR programs Weekend Edition Sunday, All Things Considered and Morning Edition, on which he earned the distinction of becoming the first member of the NPR Music staff ever to sing on an NPR newsmagazine. (Later, the magic of AutoTune transformed him from a 12th-rate David Archuleta into a fourth-rate Cher.) Thompson's entertainment writing has also run in Paste magazine, The Washington Post and The London Guardian. During his tenure at The Onion, Thompson edited the 2002 book The Tenacity Of The Cockroach: Conversations With Entertainment's Most Enduring Outsiders (Crown) and copy-edited six best-selling comedy books. While there, he also coached The Onion's softball team to a sizzling 21-42 record, and was once outscored 72-0 in a span of 10 innings. Later in life, Thompson redeemed himself by teaming up with the small gaggle of fleet-footed twentysomethings who won the 2008 NPR Relay Race, a triumph he documents in a hard-hitting essay for the book This Is NPR: The First Forty Years (Chronicle). 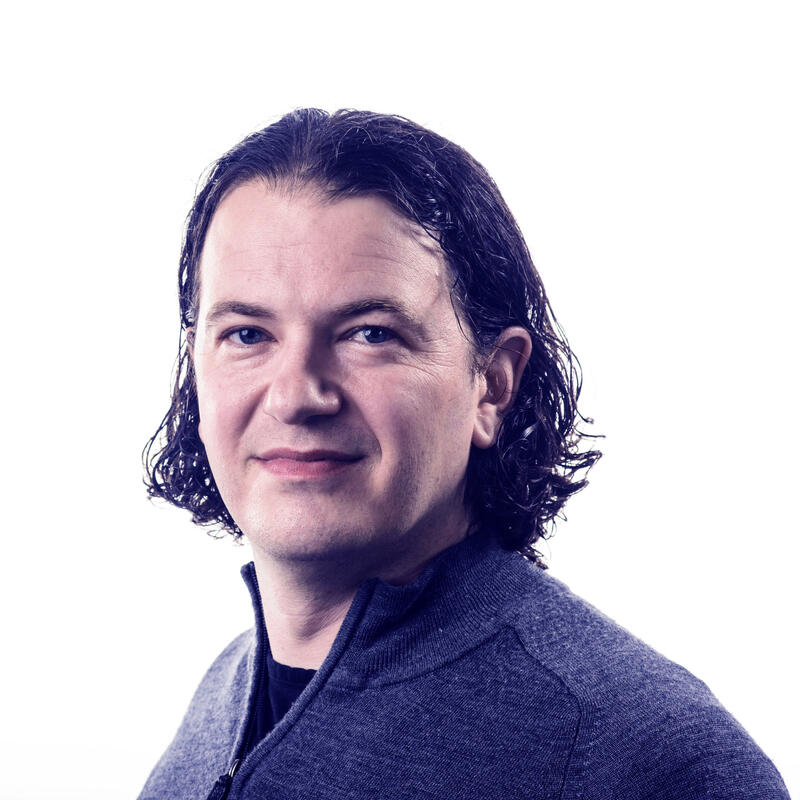 A 1994 graduate of the University of Wisconsin, Thompson now lives in Silver Spring, Md., with his two children, his girlfriend, their four cats and a room full of vintage arcade machines. His hobbies include watching reality television without shame, eating Pringles until his hand has involuntarily twisted itself into a gnarled claw, using the size of his Twitter following to assess his self-worth, touting the immutable moral superiority of the Green Bay Packers and maintaining a fierce rivalry with all Midwestern states other than Wisconsin. 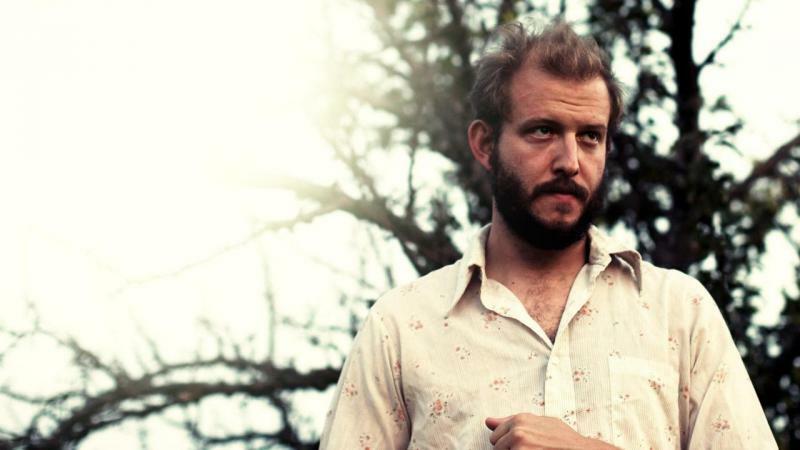 Bon Iver may take its time between albums, but bandleader Justin Vernon remains a geyser of ideas in his off hours. 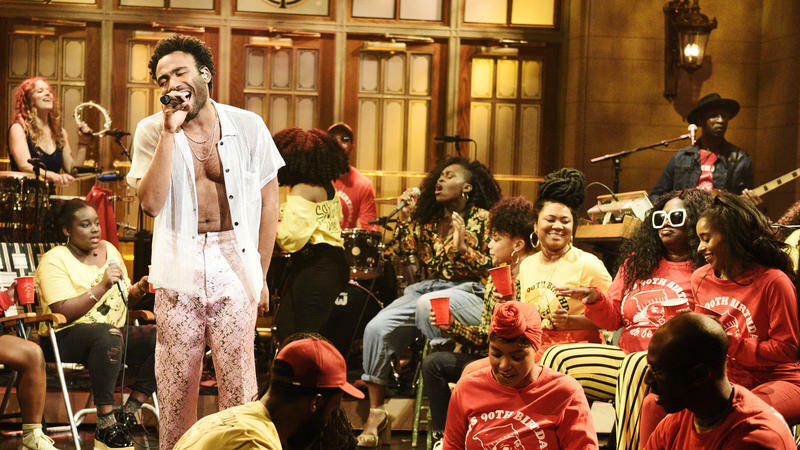 On Wednesday, he and a pair of fellow idea-geysers — The National's Aaron and Bryce Dessner — launched a new platform for listening, called PEOPLE, and populated it with a trove of music. That trove includes songs by the duo of Aaron Dessner and Vernon, recording under the name Big Red Machine. 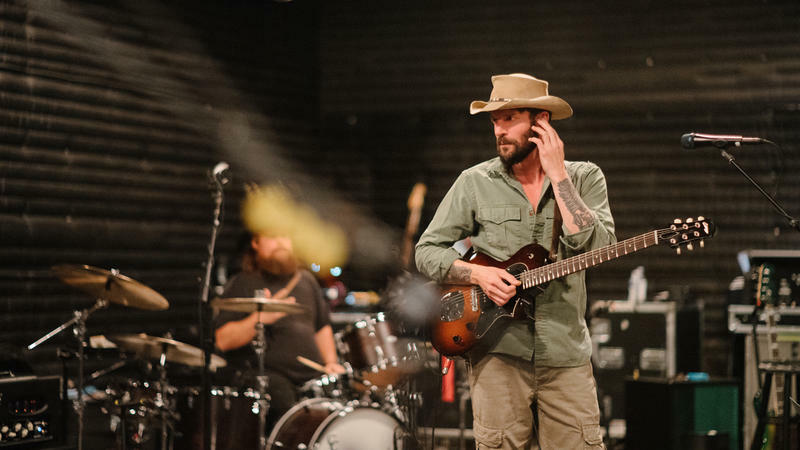 Ray LaMontagne's music ought to be easy to pin down: He is, after all, a prolifically bearded, reclusive type with an acoustic guitar and an approachable voice. His music even dredges up familiar roots-music signifiers, from The Band-style ramblers to softly rendered ballads that recall Iron and Wine's Sam Beam. 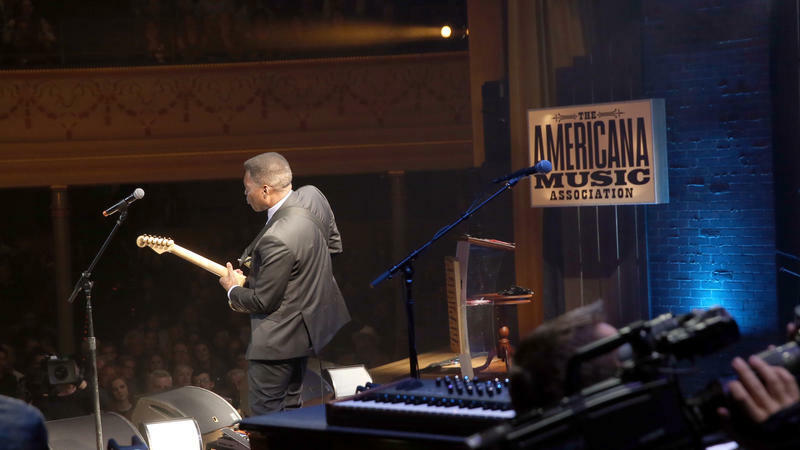 Most music-industry awards shows hand out armloads of trophies, but the Americana Music Association only gives out six. Besides a handful of lifetime achievement awards — which, for this year, have yet to be announced — the only categories are for best album, artist, duo/group, emerging artist, song and instrumentalist. 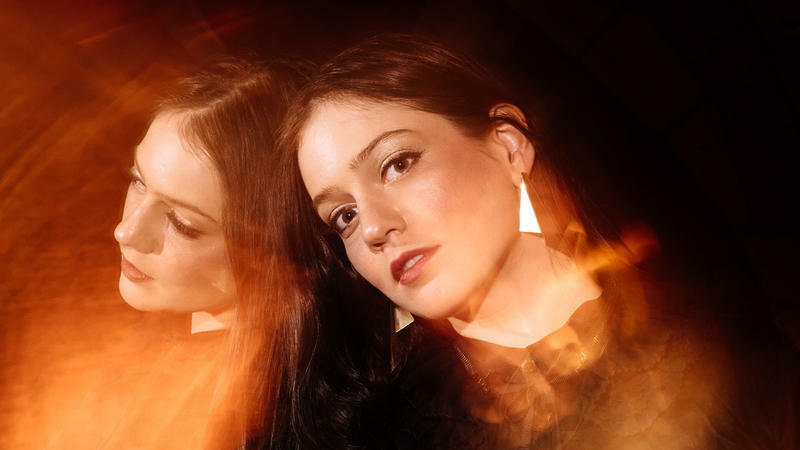 Odetta Hartman's songs have a way of spraying ideas in every direction. Sometimes, they don't even feel like songs so much as fragments, interludes or brief, fleeting brainstorms — blurted phrases set against chopped-up bits of violin, banjo, samples and effects. 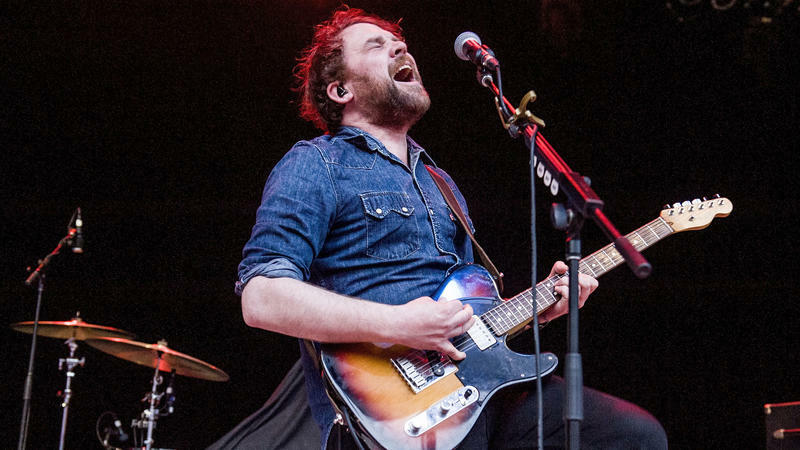 Frightened Rabbit singer Scott Hutchison, whose bleak but often triumphantly arranged rock songs tackled depression, anxiety and self-doubt, was found dead at Port Edgar near South Queensberry, Scotland, around 8:30 p.m. local time on Thursday, Edinburgh Police confirmed in a statement provided to NPR. He was 36. Back in 2016, Irish singer-songwriter Naomi Hamilton — a.k.a. 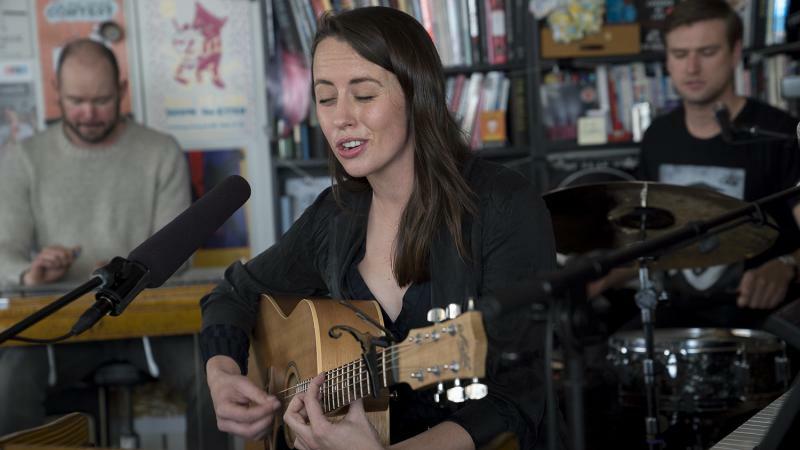 Jealous of the Birds — was one of NPR Music's favorite SXSW discoveries. Her song "Goji Berry Sunset" demonstrated a remarkable gift for converting spare and common ingredients (voice, acoustic guitar, a bit of whistling) into a sound that's dense, gently hypnotic and utterly her own. Australian singer-songwriter Gordi (a.k.a. 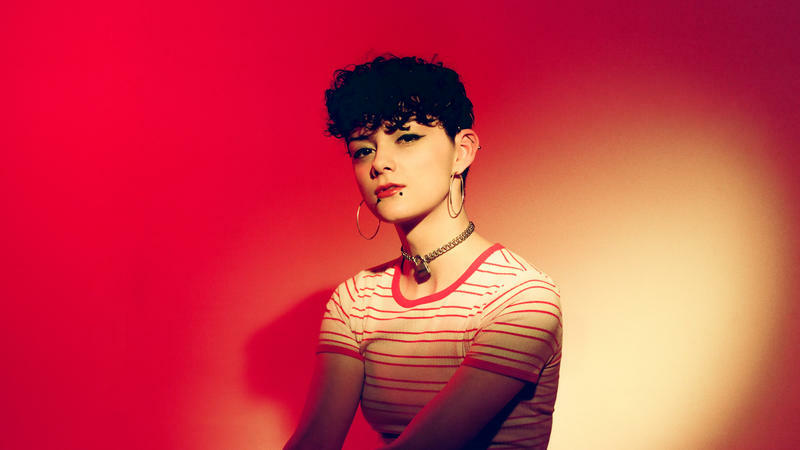 Sophie Payten) has a dusky and evocative voice that usually gets enshrouded somehow: It often sounds like it's echoing down a stairwell, or else she's bathed it in vocal effects a la Imogen Heap or Gordi's occasional tourmate, Justin Vernon of Bon Iver.